CALLING ALL INVESTORS! 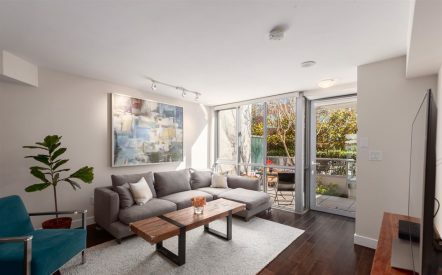 This is Yaletown living at its finest! This family-friendly complex offers fantastic amenities like a 24hr concierge, private garden courtyard + playground, fitness center, serene indoor pool & spa. This functional layout offers great storage throughout. Kitchen has subway tile backsplash, s/s appliances, granite counters & a huge walk-in pantry. 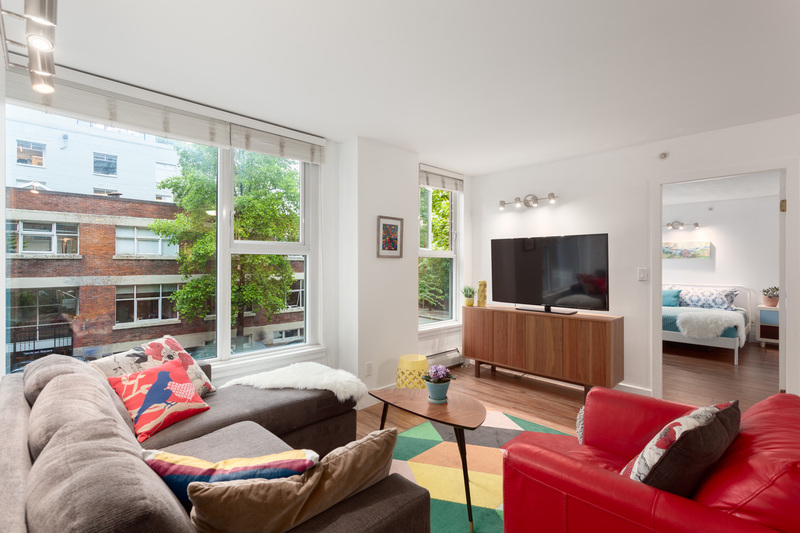 Spacious living & dining rooms + both bedrooms are generous in size with ensuite bath access. Storage locker & 1 parking. Pets & Rentals allowed. Solid building has been fully rainscreened (warrantied) & just repiped. 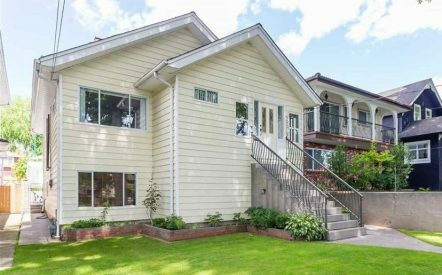 2 min walk to Seawall, Skytrain & Elsie Roy Elem.